Creating Beautiful Smiles! Call Us Today! Establishing his own dental practice came with a series of challenges for Dr. Mark Stuckey – some that were to be expected, and some that were quite unexpected. Dr. Stuckey’s practice relocated from Southwyck Boulevard to its current location on Briarfield Road in Maumee in 2003, and just as everything began to come together in a newly renovated building with all new equipment, he was confronted with a new priority. He was diagnosed with colon cancer after seeking treatment for an unrelated symptom. Surgery was the only treatment required, but it was still some time before Dr. Stuckey was able to return to his new office. That’s when other dentists around the area stepped up. Just as he and his colleagues have helped shape each other’s success, Dr. Stuckey’s motivation for choosing dentistry as a career started with his childhood dentist, Dr. Wilbur Johnson. If you have found this story interesting, informative, or inspiring, please let Dr. Stuckey know! 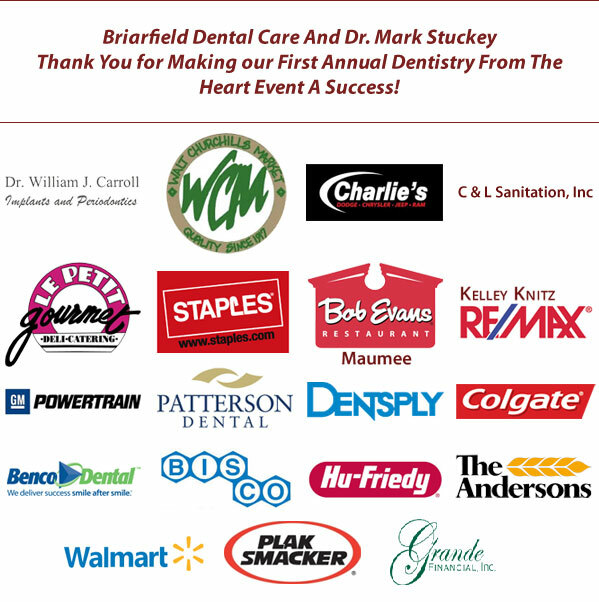 Briarfield Dental Care is located at 3550 Briarfield Blvd., Suite 100, in Maumee. 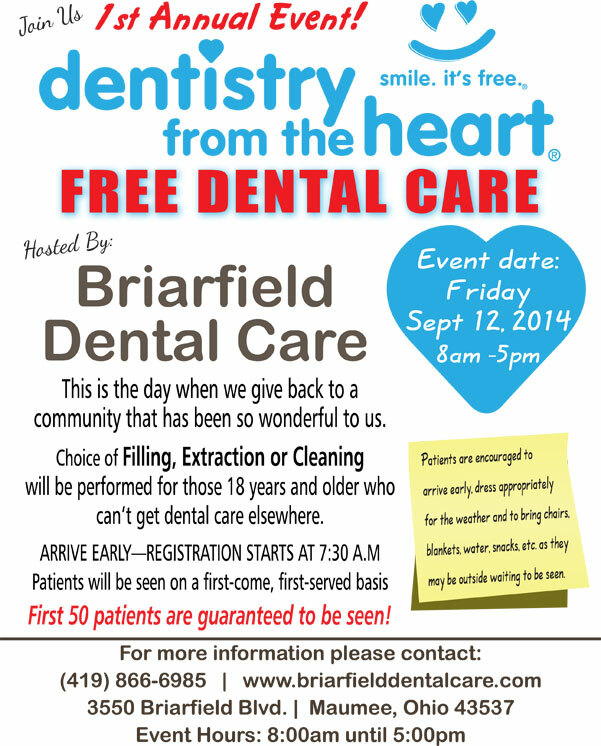 Their number is 419-866-6985 and they’re on the web at www.briarfielddentalcare.com.